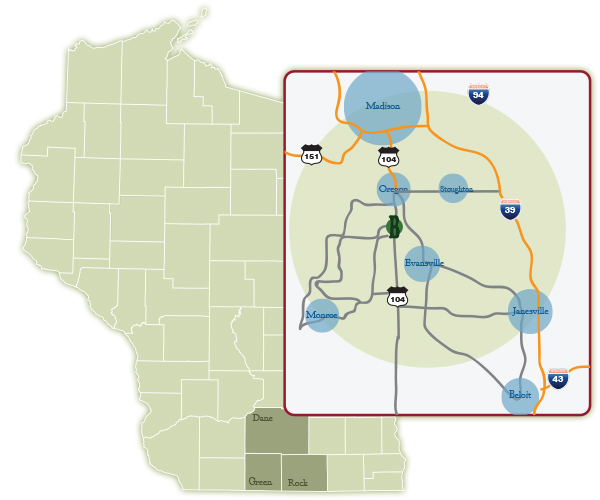 Located in southern Dane County on the Highway 14 corridor, Brooklyn offers a high growth location with easy highway access and a low cost operating environment. The Brooklyn Business Complex is located midway between Madison and Janesville, 1 mile due west from State Highway 14 on State Highway 92. Highway 104 and County MM also provide convenient regional access to Dane, Rock and Green Counties. 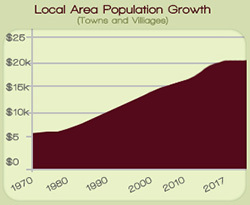 Brooklyn is well connected regionally, with State Highway 92 and 104 passing through the community and upgraded State Highway 14 providing direct access to Madison and Evansville/Beloit only 1.2 miles from the Village. Nearest Air Service Dane County Regional: 28 mi. 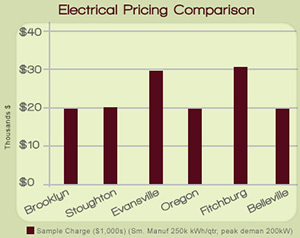 Brooklyn offers competitive electrical rates and reliable utility service with high quality municipal infrastructure and ample capacity to accommodate new users. Brooklyn has a young and educated local workforce and a strong skilled trade industry presence based on Brooklyn’s convenient access to a regional marketplace. Industries with a major presence in Brooklyn include construction, skilled trades, contracting, agricultural, manufacturing and health care. Brooklyn provides a low-cost business environment with full service amenities and business assistance programs. The new Brooklyn Business Complex will provide new and affordable sites for businesses looking to locate and expand in the region. Brooklyn’s EDC has accomplished a number of initiatives identified as priorities by local residents and businesses.